Do you have a large family reunion, birthday, wedding or other special party to cater for? Do you need a way for the guests to have constant access to a large supply of ice cold beverages? This super simple tutorial of how to create a 3 Level Iced Beverage Fountain Cooler DIY project is an inexpensive way to make cool beverages readily available to a large group of people. 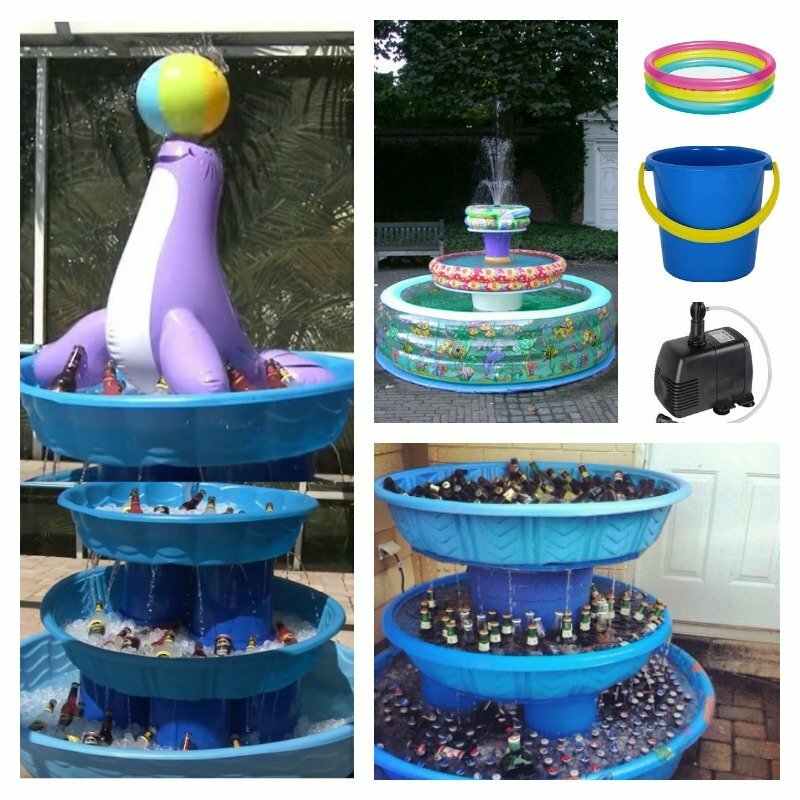 The main items we need for this project is to have 3 inflatable baby pools. If you happen to have them, then this project puts a great use of them. 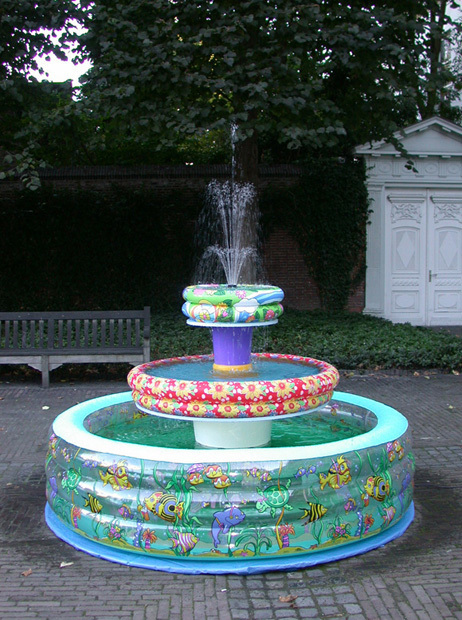 If you have time, you could decorate your fountain for extra effect. Try painting the pools and bins in funky colors, stenciling patterns on or you could even pick different shaped pools for added wow factor. Your kids would love to help on the decoration. Check out the video below to see how easy the project is.